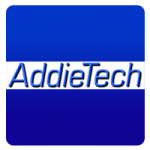 AddieTech was formed in 1985 as a broad-based technical services company providing service and installation to customers in all areas of commercial sound and video, broadcast, and recording. Founder Jim Addie has been in the field for over 40 years, and his expertise in installation and systems design, as well as high standards, guide AddieTech as it continues to grow. 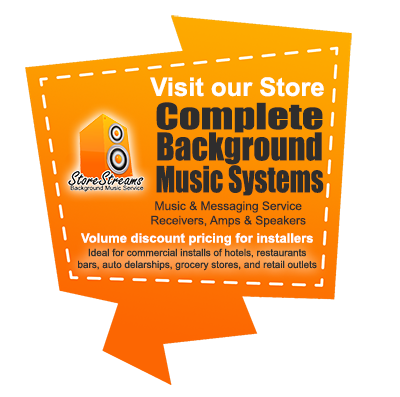 • Broadcast Station and Recording Studio services. Areas we work in: Chicago, suburbs, and surrounding areas, Northern Illinois, Northern Indiana, Southern Wisconsin. We also accept larger projects within a 300 mile radius of Chicago. Business Address: 438 N. Waiola Ave.